On March 7, The Badger Herald published an article exploring the past of University of Wisconsin plastic surgeon John Siebert. 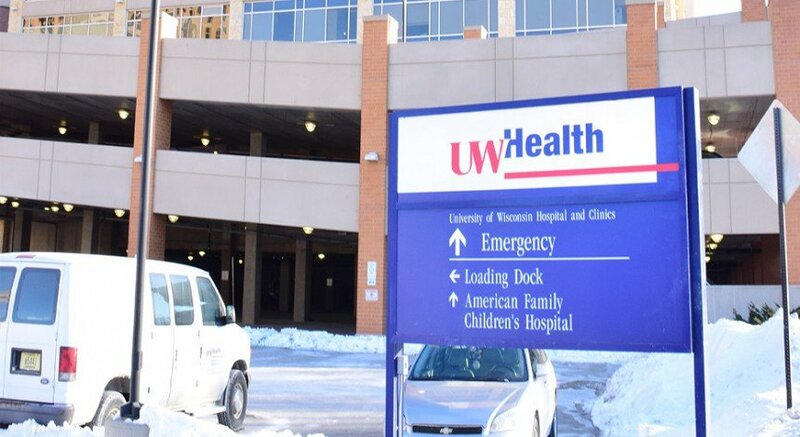 UW Health hired Siebert in 2011 after he moved to Wisconsin from New York. During his medical practice in New York, he engaged in an inappropriate sexual relationship with a female patient, resulting in a three-year suspension of his medical license. Siebert’s license was reinstated under the provision that he must have a chaperone in the room anytime he sees a female patient. Whether Siebert deserved to be hired at all given his history of sexual misconduct is a question that deserves to be addressed, but his conduct in the workplace since being hired has been in line with making amends to his actions. Importantly, Siebert himself has personally demonstrated a commitment to remediating his actions. As indicated in the aforementioned Herald article, Siebert has made no attempt to hide his transgressions in New York. On the contrary, he has been very up front. During his tenure in Wisconsin, Siebert has complied with the requirement of having a chaperone when attending to a female patient. 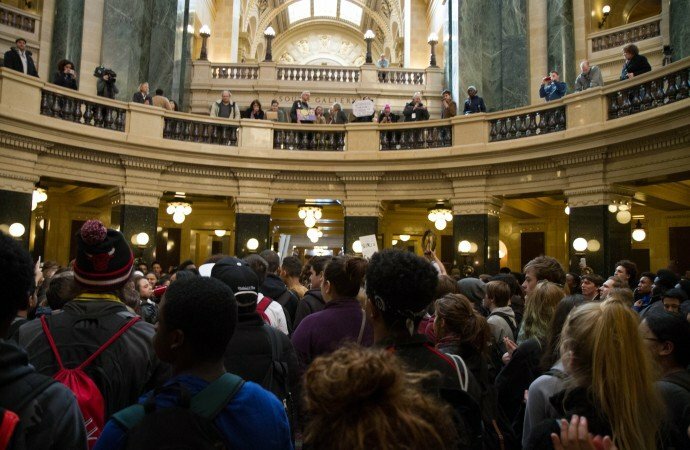 Since moving to Wisconsin, Siebert has made no attempt to hide his past and instead, has recommitted to helping patients, accepting whatever provisions requested of him. Siebert’s actions in 2006 were, and are, reprehensible. In engaging in the inappropriate behavior, he disrespected and disgraced the American Medical Association and exemplified potentially the worst behavior a doctor can. Instead of healing his patients, he directly caused harm. But Siebert’s commitment to be transparent and make amends demonstrates progress. While UW overlooking his deeds because of medical talent is highly problematic, his personal response to his misaction in 2006 is commendable and shows he is doing all we want any man who has committed such actions to do — improve. Franken’s actions, like Siebert’s, were completely deplorable and inexcusable. But also like Siebert, Franken took the best possible steps to rectify the actions. Their responses to these situations indicate something is working. Toxic men and sexual predators are realizing the errors in their ways and while no one can change the past, it is commendable that these men have taken every step possible to correct their past mistakes. But we’re not quite done. Following the Nassar scandal within USA Gymnastics, the entire Board of Directors of USAG resigned. But the resignation did not come without significant public pressure and a heavy-handed request from the U.S. Olympic Committee. Clearly, not all sexual predators and enablers will go without a fight. But ensuring we hold these people accountable for their actions will go a long way in changing the culture around addressing sexual predators. Franken and Siebert have shown if we commit to unequivocally and unwaveringly holding predators accountable for their actions, eventually predators will begin to hold themselves accountable for their own past actions. Only then can we expect these actions to stop. No one should support Franken, Siebert or USAG for the actions that led to mistreatment of women under their control. But the steps they have taken to correct their actions show that protests, media coverage and activism are working. Keep it up — we’re making progress. 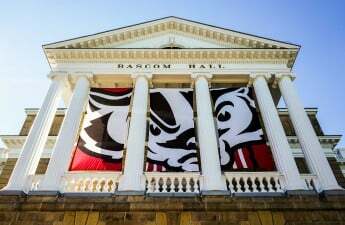 Update 2:41 p.m.: This article has been updated to better reflect the context in which a statement from UW spokeswoman Lisa Brunette was given. Correction: A previous version of the article suggested Ms. Brunette’s statement insinuated Mr. Siebert’s status as an elite surgeon played a role in overlooking his history of sexual misconduct. This article has been updated to accurately reflect that Ms. Brunette’s statement was only given in the context of why he was hired, void of any reference to his criminal history. The Badger Herald regrets this error.